A 10-point plan to further reduce the waiting lists of children needing surgery for the severe spinal condition scoliosis will see two surgeons focus exclusively on these cases at the end of the year. The plan from the Children's Hospital Group, drawn up with parents, will call on the €9.3m additional funding allocation in 2018. A total of 447 surgeries will be carried out this year compared with 371 in 2017. The numbers waiting have been reducing but 206 children are still on the list. Of these, 76 are on an "active" list and 28 of these have been waiting more than four months. The delays for an outpatient appointment are also still long. But the waiting list has reduced from 369 to 272 between May and June. Key elements of the plan include the appointment of 20 more staff in various posts to improve children's access to both assessment and treatment. 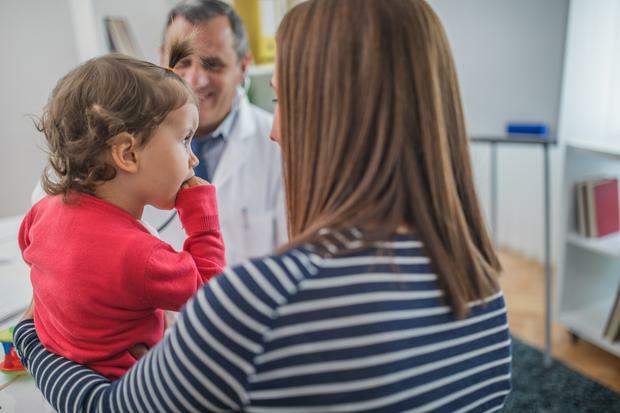 The plan is to recruit two general paediatric surgeons to allow spinal surgeons to concentrate solely on operations for children with scoliosis at the end of the year. The plan also promises that there will be more access to MRI scans for children in Our Lady's Children's Hospital, Crumlin. Commenting on the plan, Claire Cahill, of ScolioNetwork, which represents families, said she was hopeful it would tackle the outstanding issues including outpatient waiting times. "We are cognisant of children left behind. The key is delivery and implementation," she said.